Anne, 56 is a single mother and a volunteer in various charities. She has 4 children who all left home. They come home occasionally. She welcomes international students and is able to host several at a time. She enjoys literature, news, travelling, cinema, art, hiking and sailing. 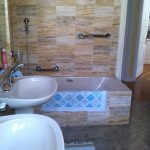 She lives in a large bright and comfortable apartment in a great location, train, metro, tram and shops nearby. There are 6 rooms, 2 bathrooms and a shower, 3 wc. 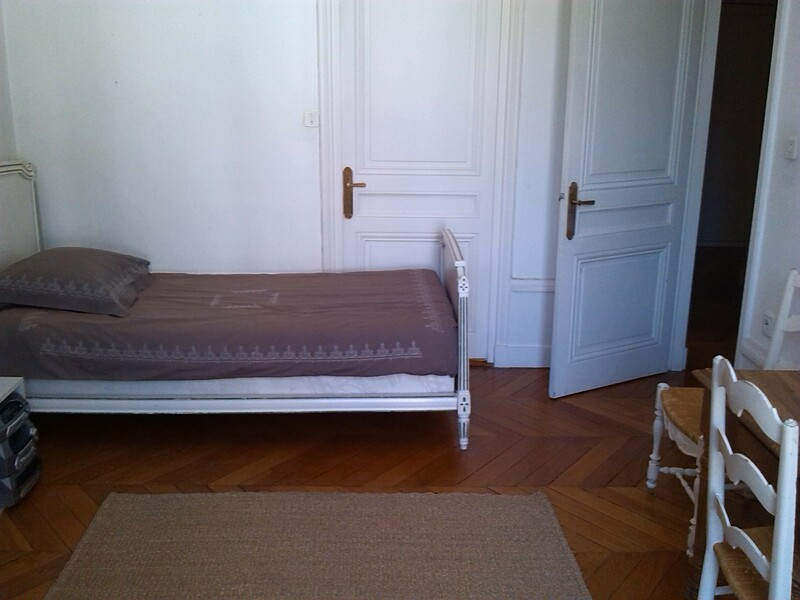 5 minutes walk from the “Place Bellecour”. 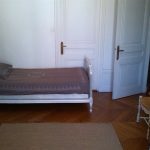 “Perrache” train station and “Ampere Victor Hugo” subway stop, line A to Vaulx en Velin la Soie is 5 minutes walk away. 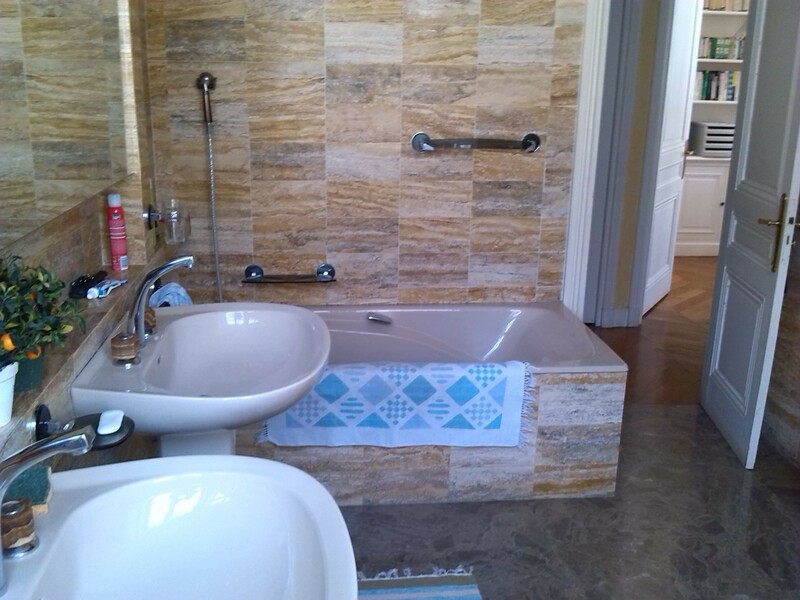 You will have your own room, the bathroom will be shared with an other international student. For reasons of confidentiality, we cannot publish pictures of the family and the house front. If you are interested by the family, we can send you pictures once the contact established.